Happy birthday and best wishes for the next decade and beyond. Love to you Unc Jack Aunt Fran Happy Birthday.! Happy 30th Birthday Steph and many many many more to come!!!! 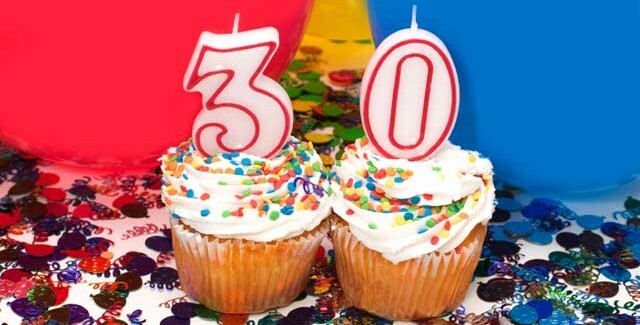 As cousins who passed the “30 mark” years ago, we wish you many, many more happy and healthy birthdays.